This is a limited time offer available for new reservations booked by September 30, 2019 for travel through September 30, 2019 with a 3+ night stay in the following villas, Albury, Cothron, Eyster, Parker, Pinder, Russell and Waca. Not applicable to groups, corporate-negotiated, or third party rates. Cannot be combined with any other promotion or offers. Subject to availability and blackout dates including Memorial Day, July 4th, and Labor Day weekends. Taxes and gratuities are not included. Sip champagne on your own private boat. Soak in the purple hues of the sun setting just off the Islamorada shore as you sip on Champagne from your own private boat. 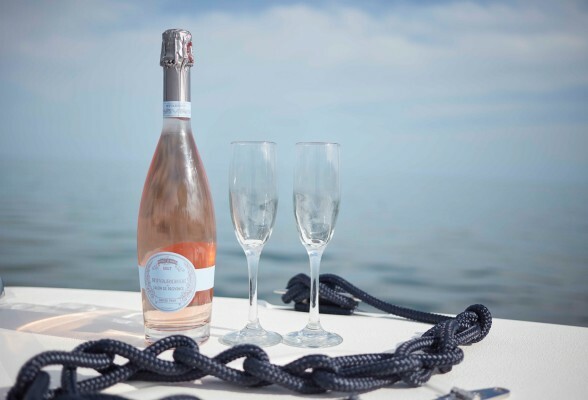 Equipped with your own boat captain, you and your partner can sit back and relax as you toast to an incredible getaway. Must be booked 7 days prior to arrival. Package inclusions must be cancelled 45 days prior to arrival in order to qualify for a refund. Savor locally inspired dishes, perfectly paired with wine. 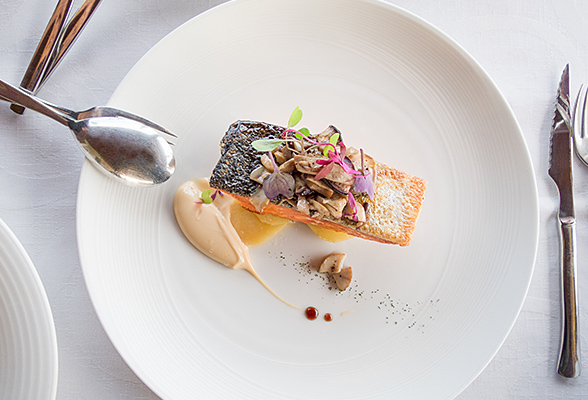 Indulge in an oceanfront, three course dining experience from the comfort of your own villa. Savor locally inspired dishes, perfectly paired with world renowned wine selections with your own personal private in-house Chef. Have a group larger than two? Call our front desk to arrange a private chef for your friends and family (305-664-4708). Must be booked 7 days prior to arrival. Package inclusions must be cancelled 45 days prior to arrival in order to qualify for a refund. Available for oceanfront villas only. Show your loved one how much they mean to you. 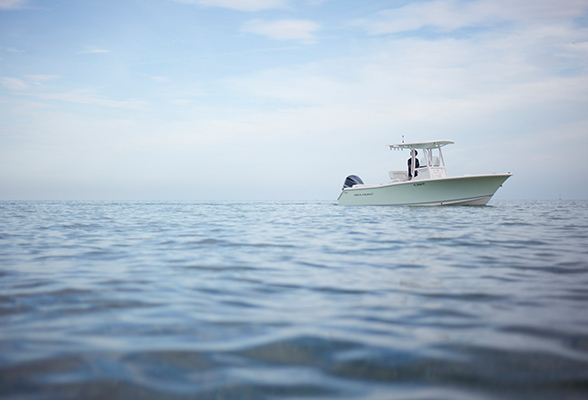 What could be more romantic than a trip with your loved one to Islamorada? A trip to a private beach in Islamorada with champagne, chocolate covered strawberries and a lush seasonal bouquet of fresh flowers. Show your loved one how much they mean to you with our Romance Package.